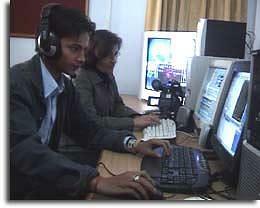 Institute of Media Management and Technology, Dehradun is a pioneer in imparting education to students in the field of Communication, Management and Information Technology. The students are offered best possible proficient education in classrooms as well as in practical fields. Students are given project works to be completed through field research so that they can come out of their comfort zone and face the challenges of the real work and not get satisfied with the silver spoon in their mouth given by the mentors. Apart from providing the theoretical knowledge, the IMMT faculty keeps on searching new ways to make their students more creative and independent to achieve better heights in their jobs. 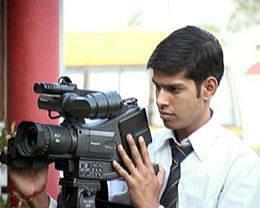 Why to join Institute of Media Management and Technology? 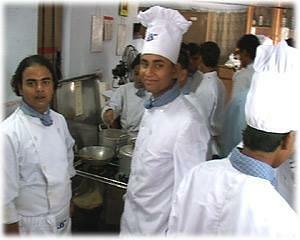 Internship offered: The internship program of IMMT has proven to be a great help for students. The students are placed in reputed Corporate and Media houses to give them a chance to apply their knowledge gained so far. The “Focus Global” curricula of IMMT: The Focus Global Curricula of IMMT is designed for the students of the institute for their up-gradation motif to make them the forthcoming young managers on the various issues of the media industry. PETA: Encourages the use visual-audio- electronic medium along with print medium and various other medium as a mode of delivering any kind of information.